CAIRO – 24 December 2018: Egyptian security forces have killed 14 ISIS militants in an exchange of fire in the country's turbulent northern Sinai region, the interior ministry stated on Sunday. 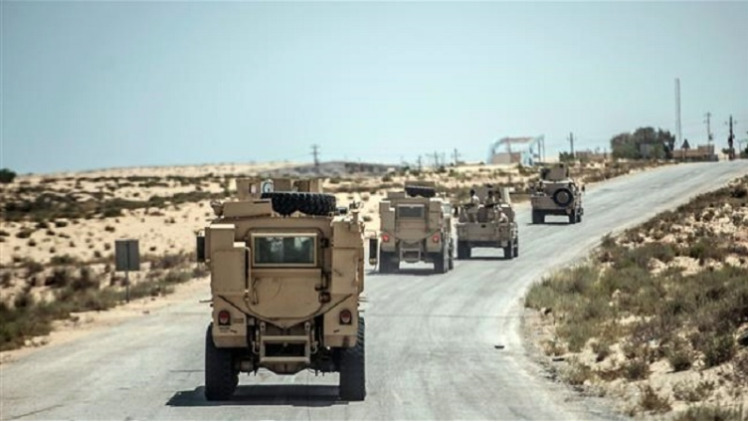 The militants were under surveillance ahead of security forces raiding their hideout in the El-Arish town, according to the ministry statement. An exchange of fire lasted several hours, killing eight militants, the ministry added, pointing out that the other six attempted to flee but were killed in a police chase. The ministry explained that the militants were suspected of planning attacks on "important and vital facilities", armed forces and police personnel. Last February, and under the title "Comprehensive Operation Sinai 2018," Egypt's Armed Forces launched a comprehensive military operation targeting the hotbeds of terrorists in Northern and Central Sinai. Sinai, in particular, has been a staging ground for militants operating in Egypt for decades. It is also believed to be home to the Islamic State’s Egyptian branch, which has been primarily targeting civilians and security forces.